Eight teams will travel to Paradise Island for the three-day tournament with Florida, Virginia, Butler, Dayton, Stanford, Oklahoma and Middle Tennessee State joining Wisconsin. Virginia (3-0) is the highest ranked team at the tournament, coming in ranked No. 4 in the nation in the latest AP poll. Wisconsin is the only other ranked team, entering the rankings at No. 25 this week following their three consecutive victories to start the season. 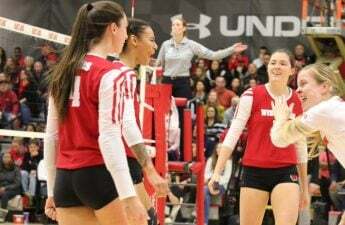 Wisconsin’s first-round matchup is against Stanford (2-1) whose early season record includes wins over Seattle and UNC Wilmington, and a 72—90 loss to No. 7 North Carolina. 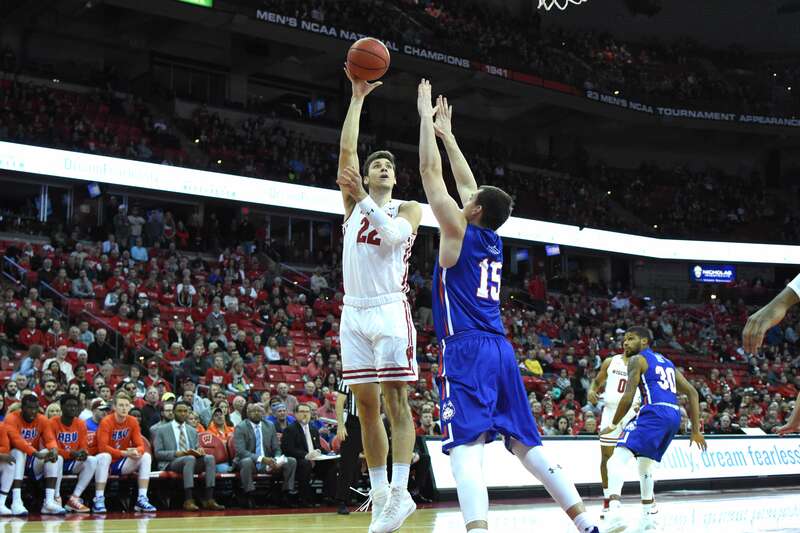 The Badgers had a season-high 10 turnovers in their recent blowout win over Houston Baptist University (1-2), something Head Coach Greg Gard says they will be looking to clean up as they head to the Bahamas. Wisconsin will likely rely heavily on preseason All-American Ethan Happ and star guards D’Mitrik Trice and Brad Davison, especially on the offensive end. 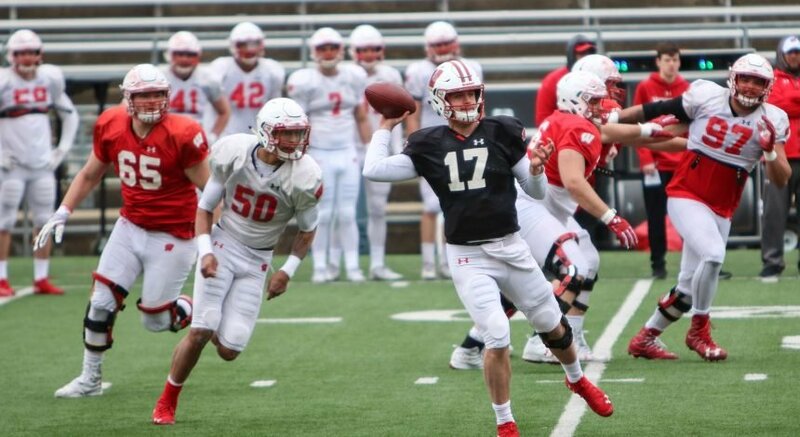 But the season-high 41 bench points in Saturday’s win over HBU may have helped to alleviate some of the concern that the Badgers were going to have a three-man offense. Happ, who for the second straight week was named Big Ten Player of the Week, said that the 71 of 77 points scored by himself, Trice and Davison against Xavier were just a result of circumstance and there are plenty of able contributors on the roster. The last time the Badgers competed in the “Battle 4 Atlantis” was in 2014 where they beat the University of Alabama at Birmingham, Georgetown and Oklahoma on their way to the title. That 2014 team, of course, went on to have a 37-4 season, falling in the NCAA National Championship game to Duke. Wisconsin faces Stanford at 1:30 p.m. Wednesday with the victor going on to play the winner of Florida vs Oklahoma for a spot in the “Battle 4 Atlantis” final. You can catch the action live from the Bahamas on ESPN, listen on the Badger Radio Network, or following along with the team’s official Twitter account @BadgerMBB.